Sky 1 HD has announced they will no longer show Glee ‘just days after the States’. In a statement posted on their website, they said: “We will always try our very best to listen to what our customers tell us. We had originally felt that we were best serving our customers by delivering them brand new GLEE within days of the American broadcast. “However, taking into account customer feedback from that autumn launch, it’s quite clear that the majority of our viewers are finding it harder to find the new episodes. Whilst American audiences are familiar with the broken transmission patterns of their favourite shows – owing to baseball and other major sporting events – it’s not something we’re accustomed to here in the UK. 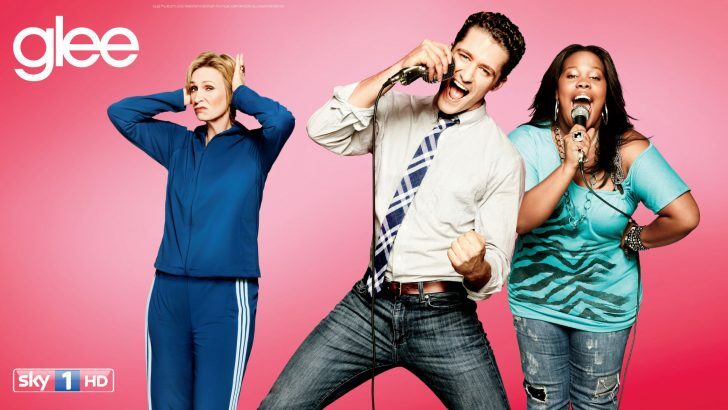 Glee makes its return to Fox TV in America tonight (January 17), when the New Directions start out the new year, which is also the last semester for McKinley High seniors. Sam joins McKinley’s synchronized swim team to win back Mercedes. Becky decides she wants Artie, and Finn makes an announcement about his plans for life after high school. Viewers in the UK can catch this episode and the rest of season three when Glee returns to Sky 1 in the spring.